Brady Kramer born in Philadelphia, Pennsylvania. Kramer received a full athletic scholarship to play hockey at Providence college he was drafted by the Montreal Canadiens out of high school. 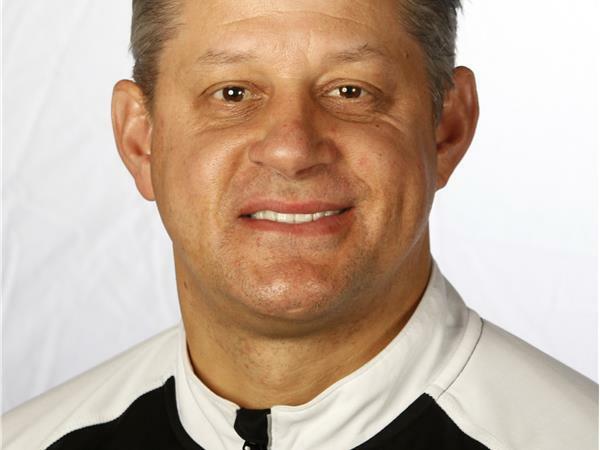 His athletic career includes induction into the Athletic Hall of Fame for The Haverford School, playing for the U.S. World Junior National Hockey Team, captain of Providence College Hockey Team, and participation in the U.S. Olympic Hockey Festival. Kramer signed with the Montreal Canadiens in 1995. After playing 18 minor league games he retired as the result of anxiety and depression. Concussions were a major part of his athletic career, receiving as many as 7 diagnosed and undiagnosed injuries. Kramer is the owner of BCTK, a company that manages the operations and logistics of corporate incentive and business travel programs.